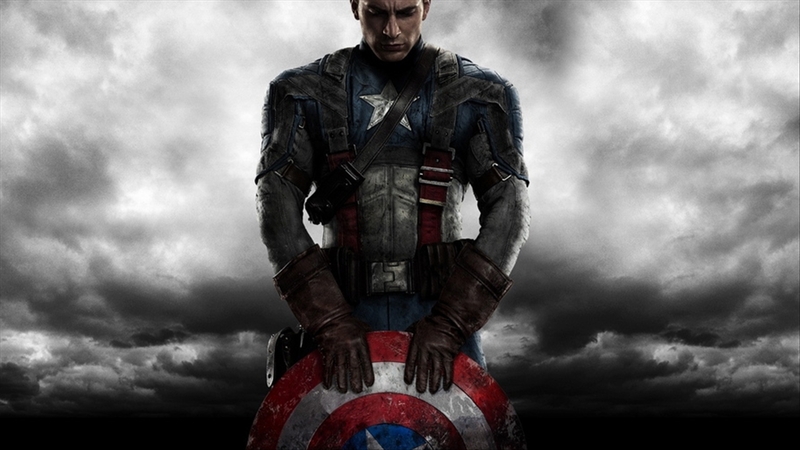 Anthony and Joe Russo’s Captain America: The Winter Soldier has been one of the best blockbusters of 2014, and was one of the best films to come out of the Marvel film studios. And like anything popular, the film has now been manipulated by one of the gazillions of people on the internet with far too much time on their hands. This video is a mash-up of the recent Captain America films with a whole bunch of cheesy actions films. There’s even a John Carpenter synth score to hammer the message home.